Price:$50 per hour $30 per half and hour. 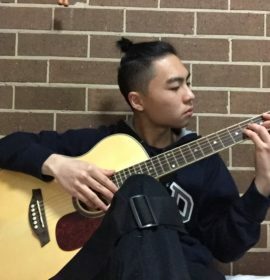 I have been playing and teaching guitar in the Sydney CBD area for several years now, I have had experience in teaching beginner guitar for around 5 years. I specialise in teaching pop songs techniques and styles. I am able to teach beginner students with no guitar experience or students with little experience. I will personalise the lessons to suit your goals and ambitions. 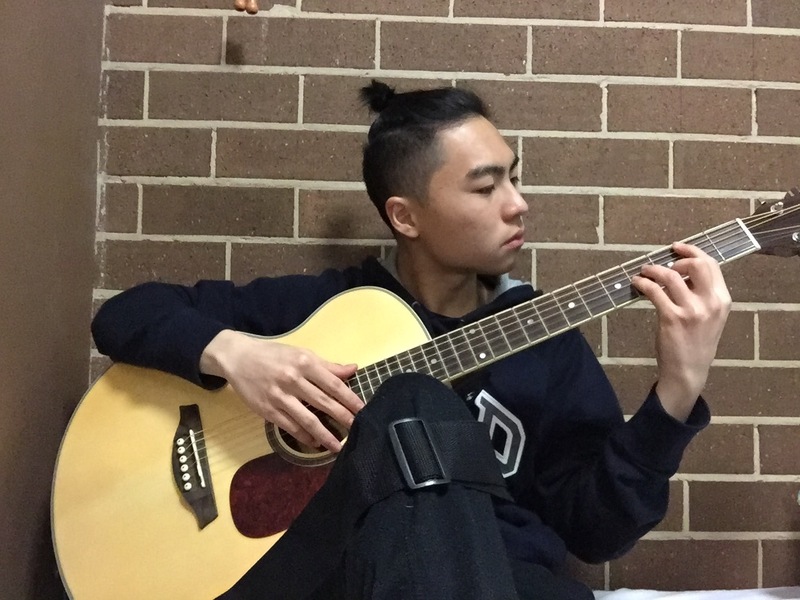 Let me know if you would like cheap beginner guitar lessons in the Sydney CBD area.